Home Local News BREAKING! SEN. LACSON PINAPURIHAN ANG MATAGUMPAY NA PAGTUKLAS NG AFP PATUNGKOL SA PONDO NG MAUTE! BREAKING! SEN. LACSON PINAPURIHAN ANG MATAGUMPAY NA PAGTUKLAS NG AFP PATUNGKOL SA PONDO NG MAUTE! 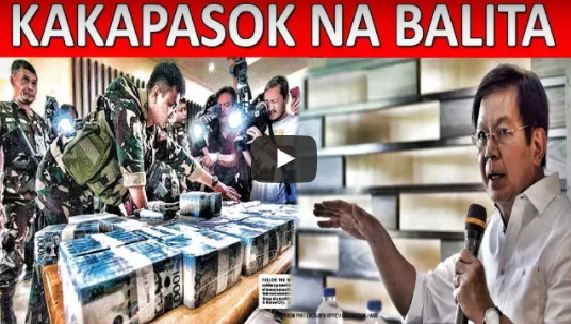 SEN. LACSON PINAPURIHAN ANG MATAGUMPAY NA PAGTUKLAS NG AFP PATUNGKOL SA PONDO NG MAUTE!